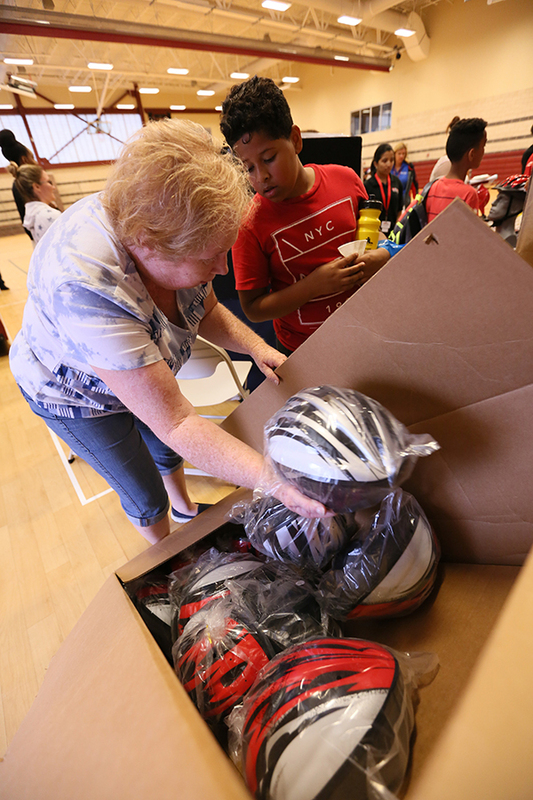 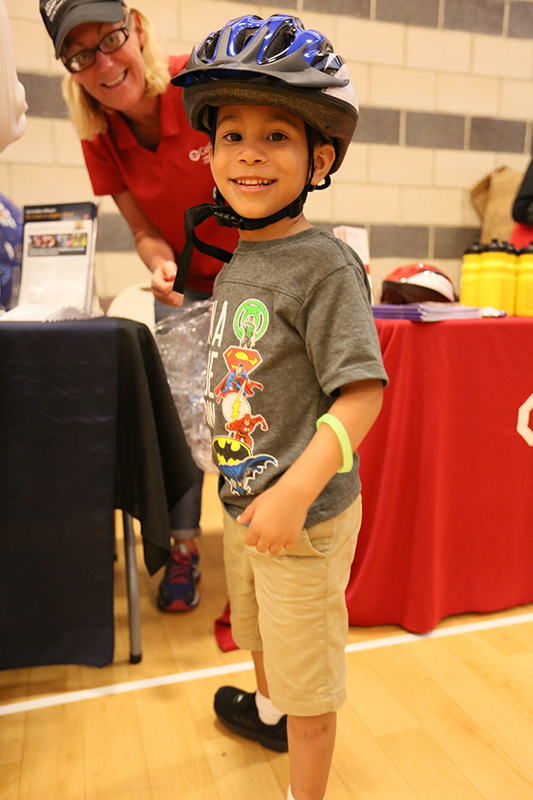 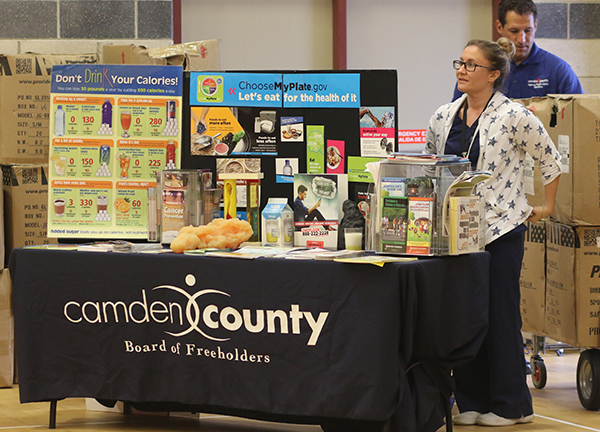 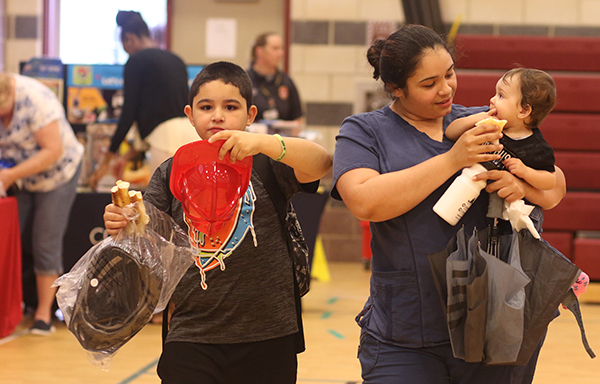 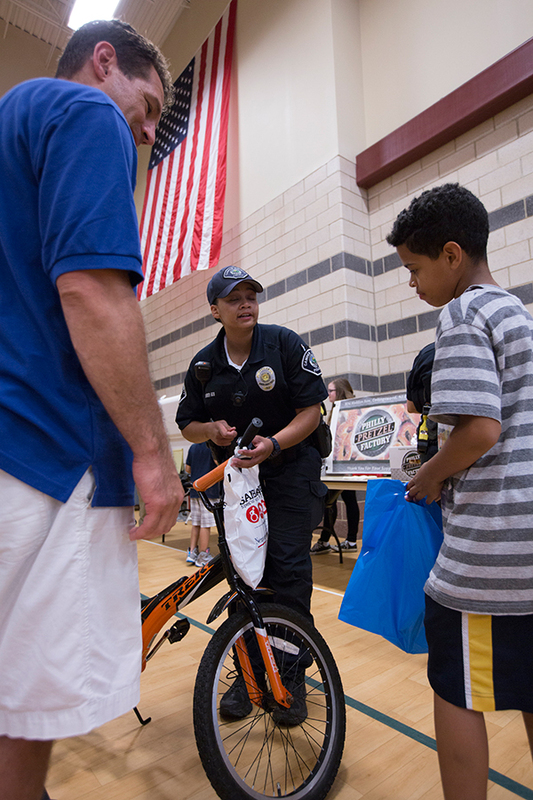 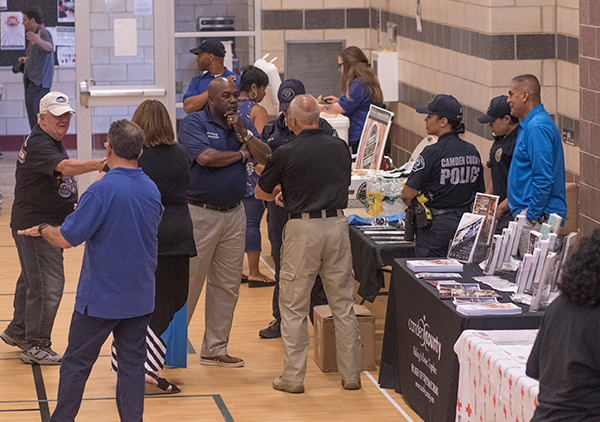 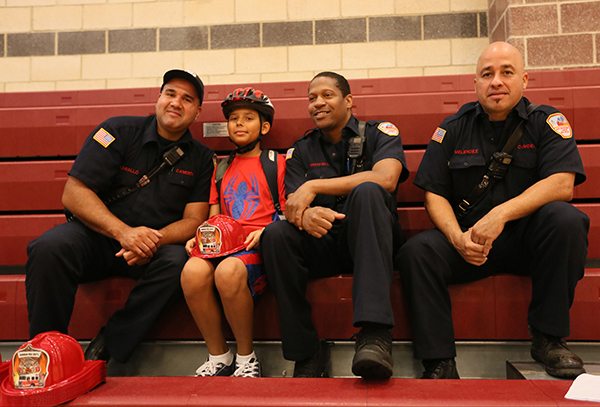 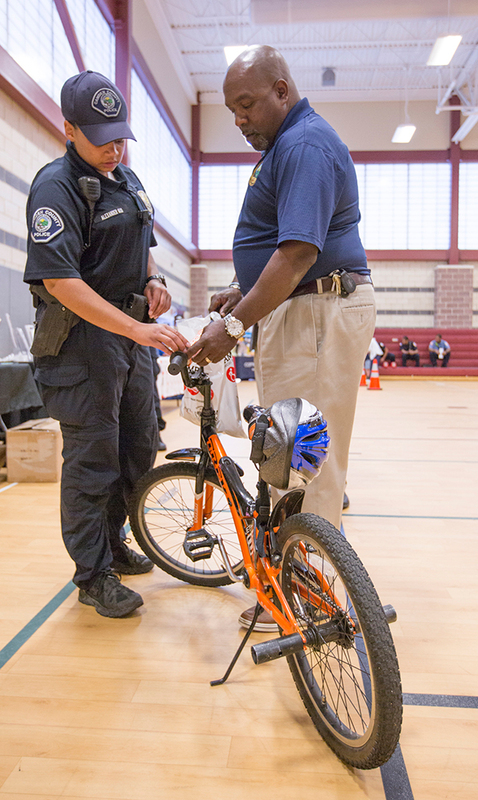 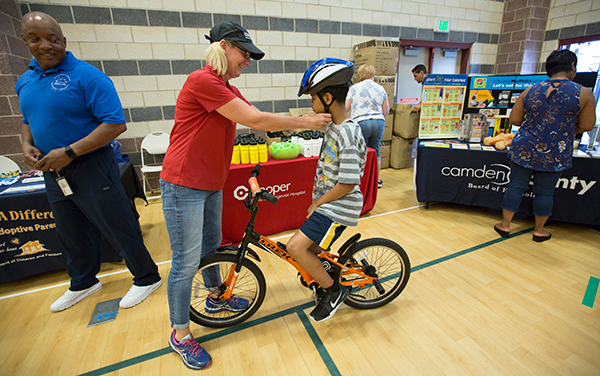 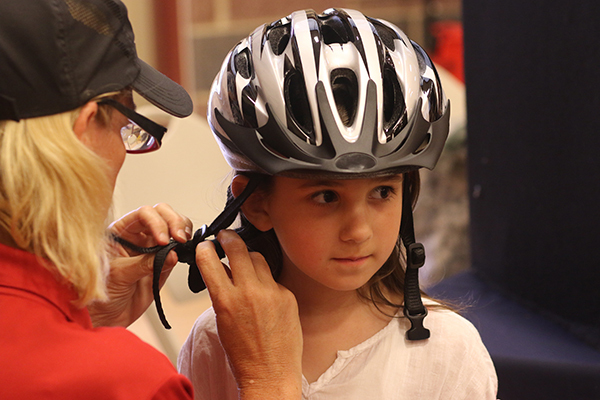 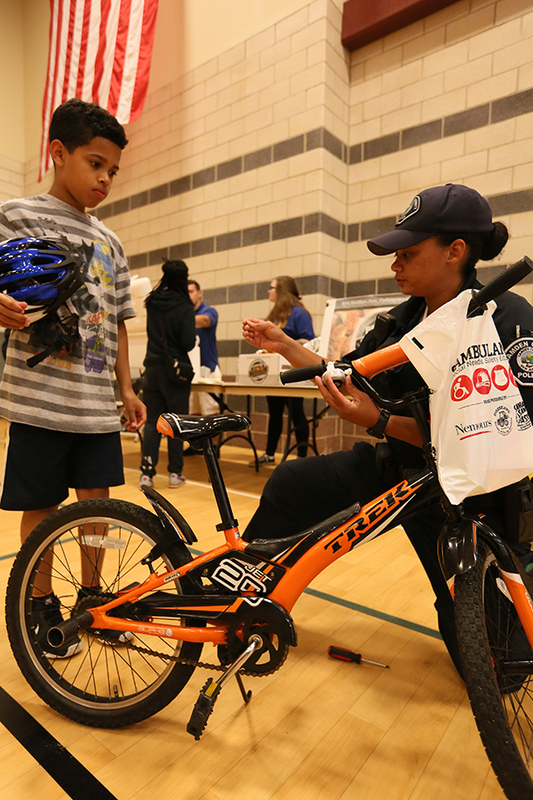 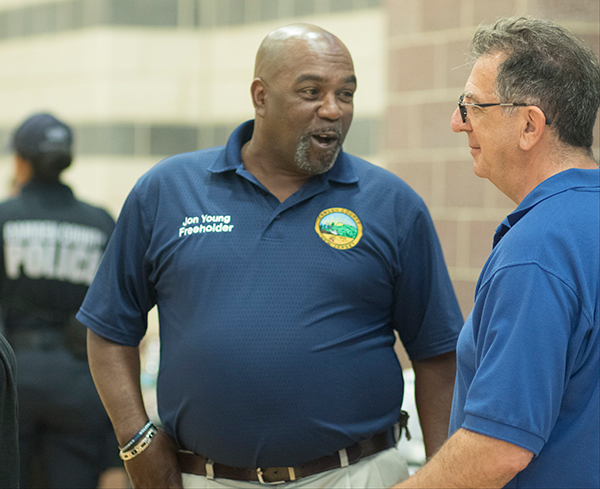 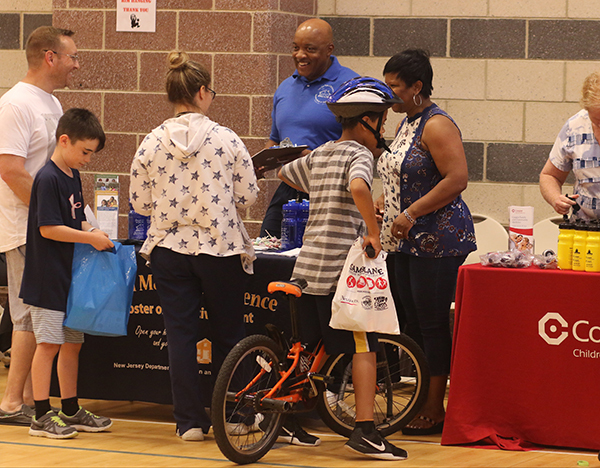 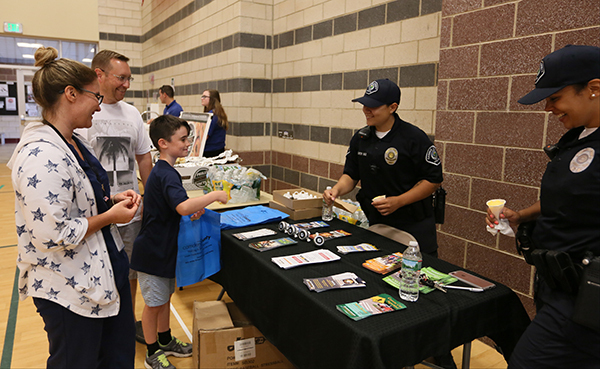 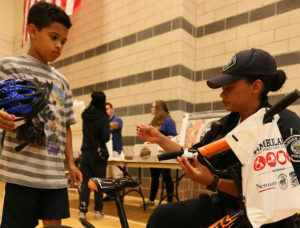 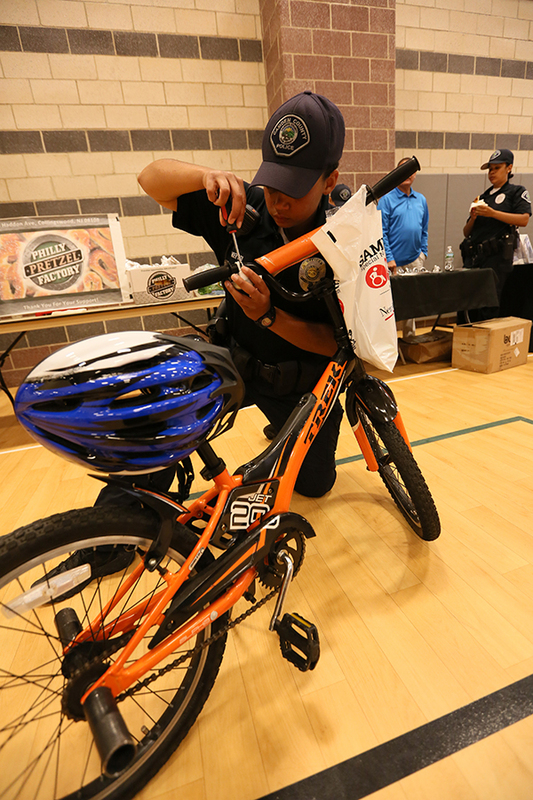 (Camden) To promote safe habits and practices for bike riders and pedestrians this summer, the Camden County Freeholder Board’s Division of Highway Traffic Safety hosted a bike rodeo in conjunction with Cross County Connection, Safe Kids Southern NJ and Brain Injury Alliance NJ. 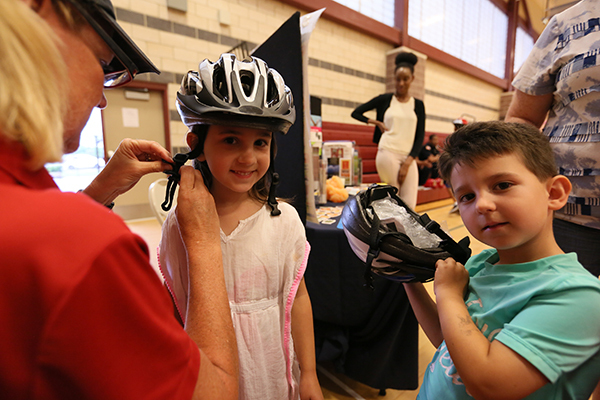 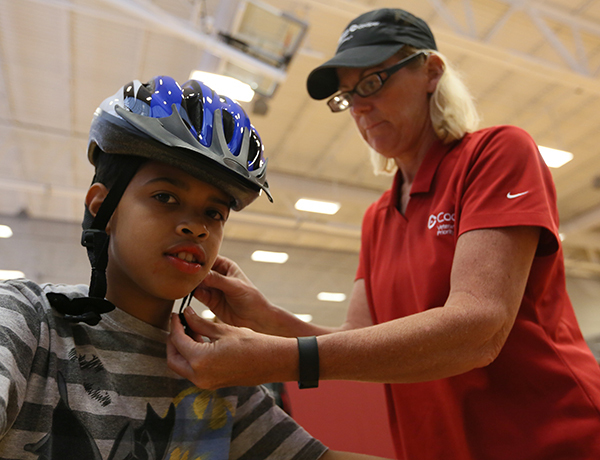 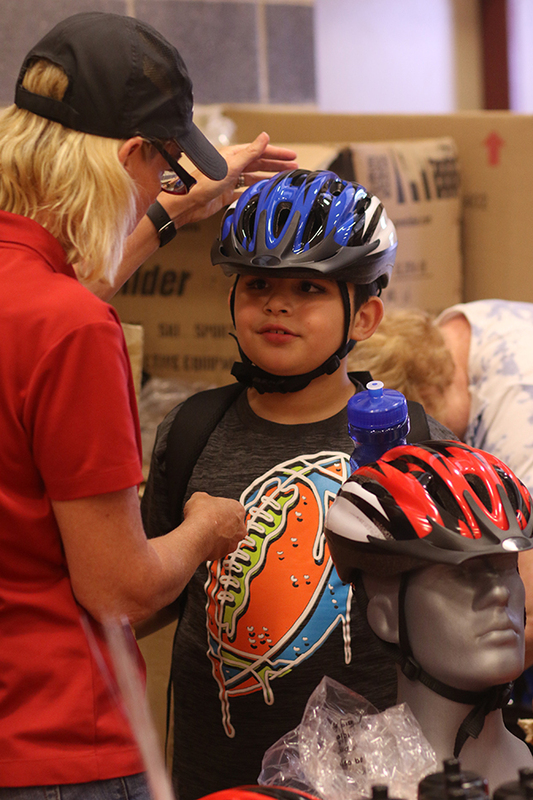 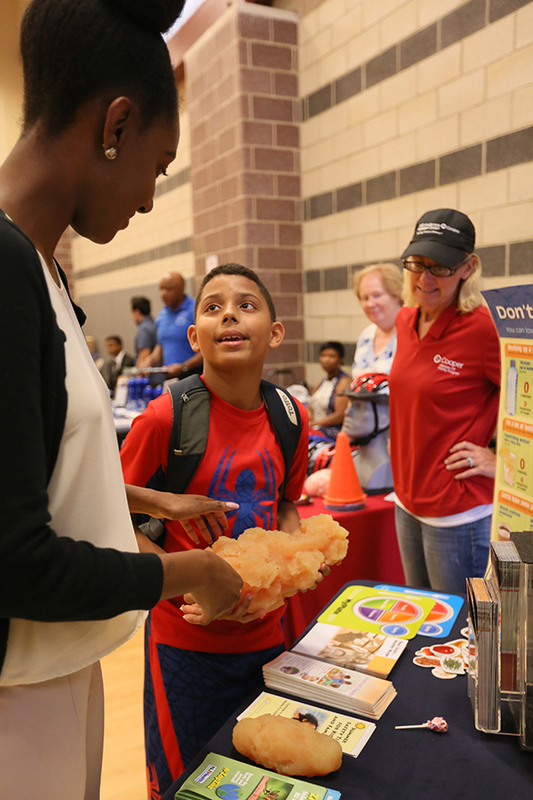 There was helmet fitting stations, bicycle fit advice, the ABC’s of bicycling, the rules of the road and an obstacle course. 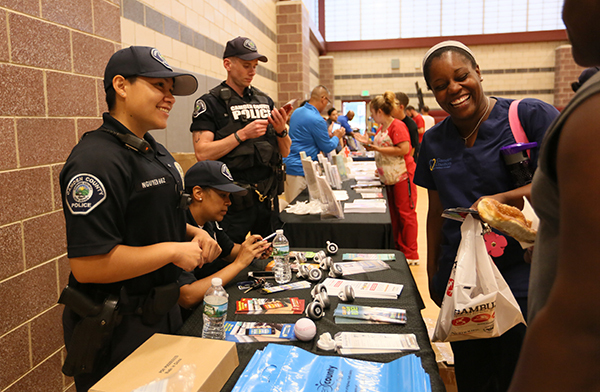 The day also featured a meet and greet with Camden County Police Department officers. 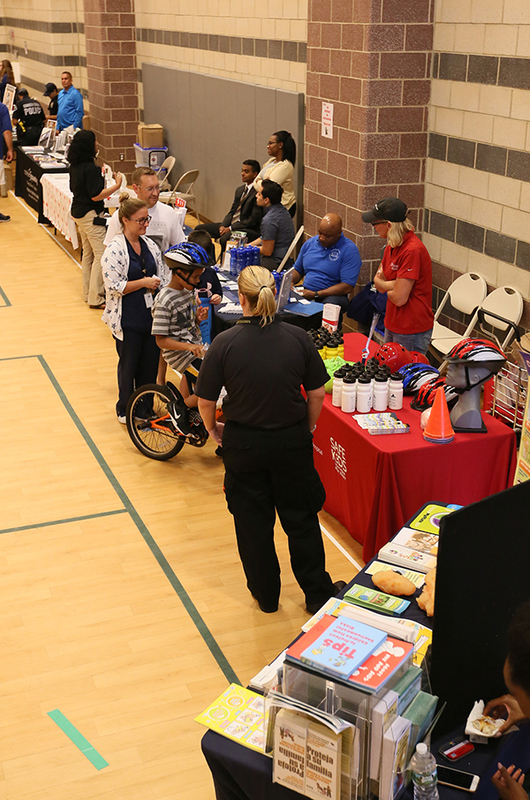 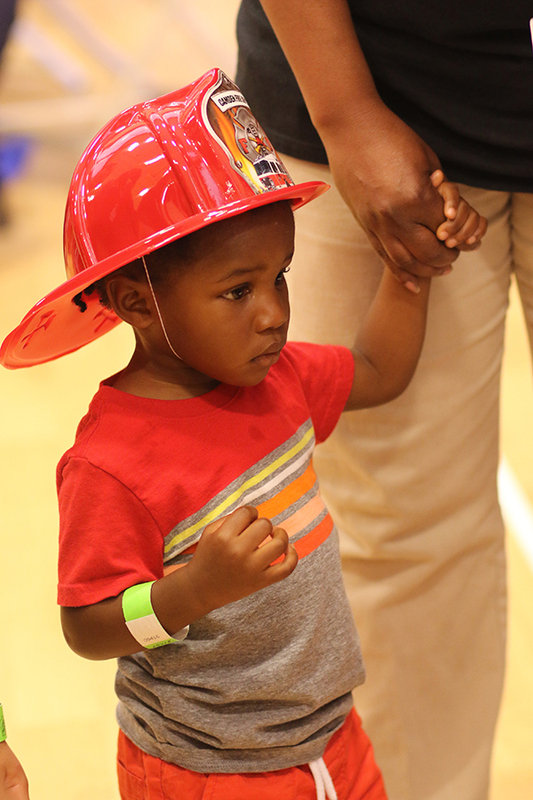 The Salvation Army Kroc Center is a fantastic resource for Camden County residents. 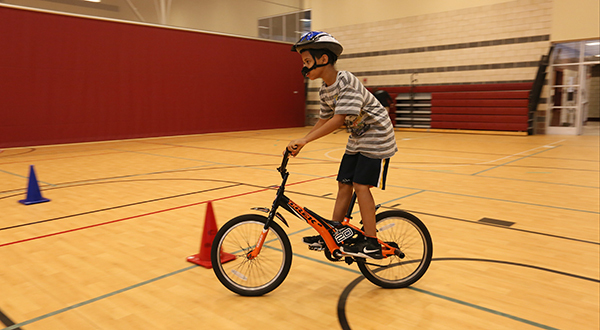 The 120,000 square-foot community center hosts athletic classes and activities, activities for seniors, camps, and educational programming for kids.